My small group leader invited me to attend to his wedding in Laiya, Batangas. Being I’m a resident in Manila, Laiya, Batangas is a 2 hours drive from my place if you have your own car. Aside from working in a training Company, I’m also a passionate Wedding Photographer and I love to cover beach weddings. The invited guest is no less than 200 participants consist of family of the groom and bride, and their spiritual family. In this time of my age most of my friends are getting married and for me it’s my first time to witness a wedding ceremony that will starts at 5:00 AM in the morning (usually morning around 9am, lunch or afternoon). In my mind maybe they want to capture the sunrise scene in their wedding ceremony that’s why they pick this time of the day. The Groom advice me not to take pictures on their wedding day, they want us to enjoy the ceremony and they hire professionals to take over the entire ceremony. Before the wedding ceremony start the coordinator (which was also my friend) asked us to play an important role during the ceremony. They want us to light the flying lantern in the walkway to the altar and we must let it go when the bride comes. Due to limited number of participants we have to light three sky lantern. Each team requires 3 people to perform the lighting part. After lighting all the sky lantern there was this last lantern that we need to light. I ask my friend (Val) do you think this lantern will fly even it has a hole at the bottom part of it? He said yes. The realization take place……. 1 The purpose of the flying lantern when lighted was to fly. 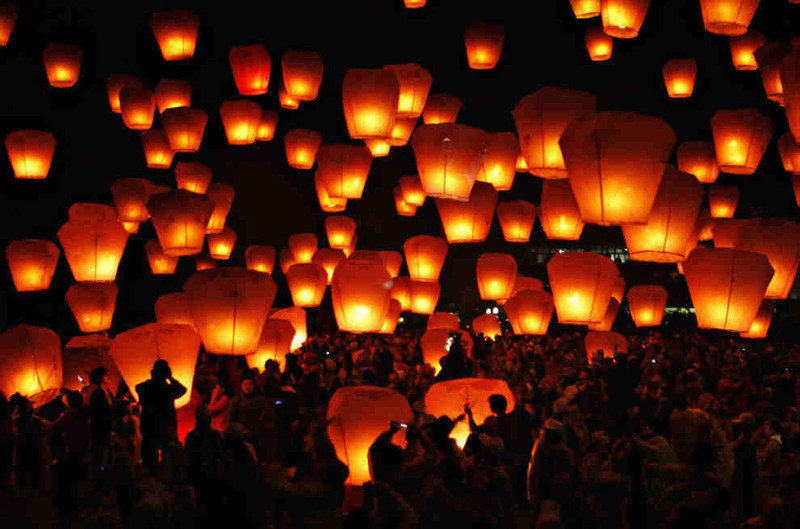 The purpose of flying lantern when lighted is to fly and reach the skies. The creator intention and objective is fullfill when it reach the sky and watch the light in the darkness of night. My question right now is what is your ultimate purpose here on earth? Who & why are we created for? One thing I know about is that just like here on earth we have great inventors, mechanic, carpenter, builder, engineer, & craftsman that created things but the greatest among them is our God the Creator of everything here on earth. Every creation has a concept and has a purpose why it is created. We are all dead “flying lantern” before Jesus Christ enter in our life, we are a mess until we are touched by the fire of Jesus Christ when we decided to die on ourself and start to follow Him as our Lord and Savior. We are now have the burning fire through Jesus Christ so we can fly and fulfill our creator’s purpose for our life. 2 The hole in the bottom of the lantern is our sin or imperfection. As company, inventor & creator we assure that our product is in his best shape but there will always be a failure at some point 99% out of 100% are in best shape thats why we have warranty. Warranty a written guarantee, issued to the purchaser of an article by its manufacturer, promising to repair or replace it if necessary within a specified period of time. On our story we are the lantern, we are not perfect that’s why we have holes that represent our sins. As christians we are sometimes condemned with the sin we have done in the past & present that paralyze us from doing what God has plan for our lives. It’s ok for awhile to think our sins but not forever so that we don’t take sin lightly and it’s already done and finish when Jesus Christ died in the cross for our sins. Our warranty is Jesus Christ because He is the ultimate exchange that we have so that our sins are forgiven. It is not a liscence to sin but He gives us the grace to conquer our sins. 3 The light inside the lantern is Jesus Christ, He is the light of the world. 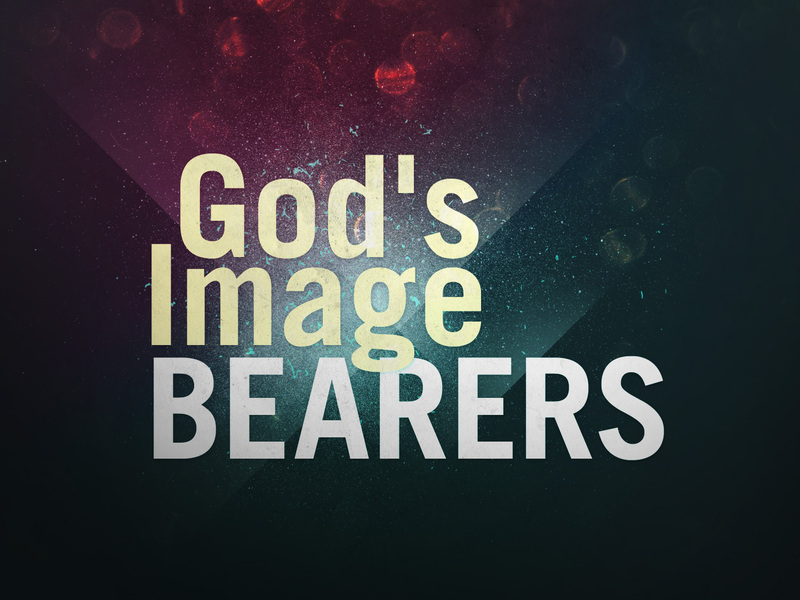 Because Jesus Christ is inside us we are now His ambassador to other people. We are called the salt and light of this nation. You have a role to play folk! What happen was when we lighted the last lantern with a hole, it did fly but not that high. At first we are scared that it might burn somebody or something but we have faith that it will fly because it is its purpose. When the warm air continue to build up in the lantern it increase and fly high. Kudos! Thanks for reading this article hope I got to encourage you at my simple thought in mind.